Andy works with small forest owners because he loves the passion people have for their forests. 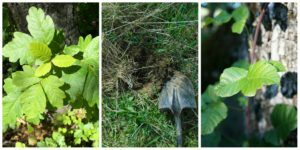 He studied forestry at Humboldt State University in the redwoods learning what it takes to restore forest plantations to complex ecosystems. He came to NNRG in 2016 after working for many years in the Cedar River and Tolt Watersheds, with non-profits and small businesses. Andy's favorite thing to do in the woods is mill lumber on his portable sawmills. 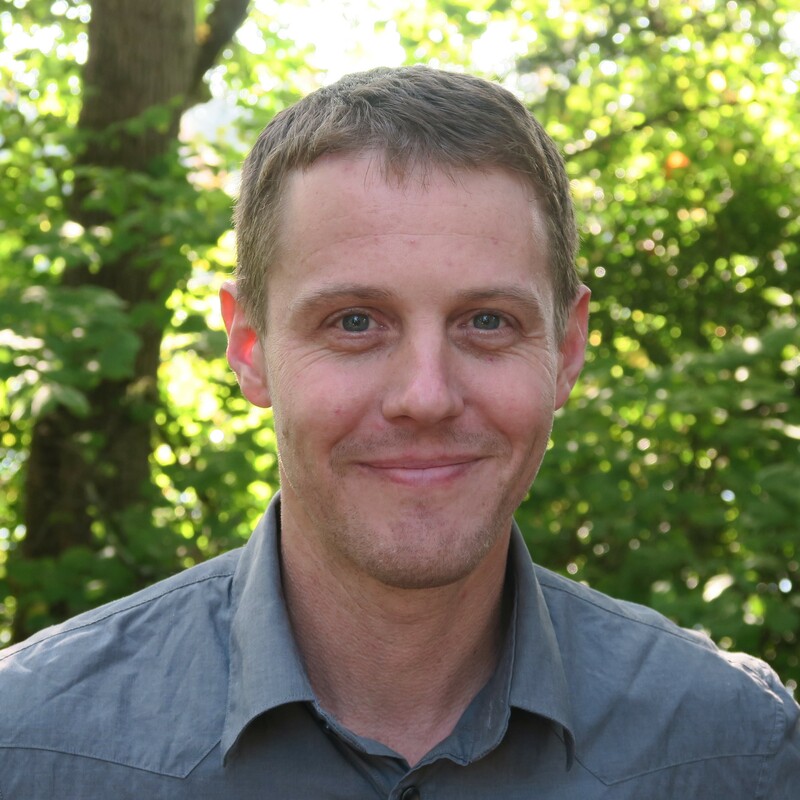 Alex grew up exploring the forests of the Pacific Northwest and is excited to be NNRG's newest staff member. After earning her B.S. 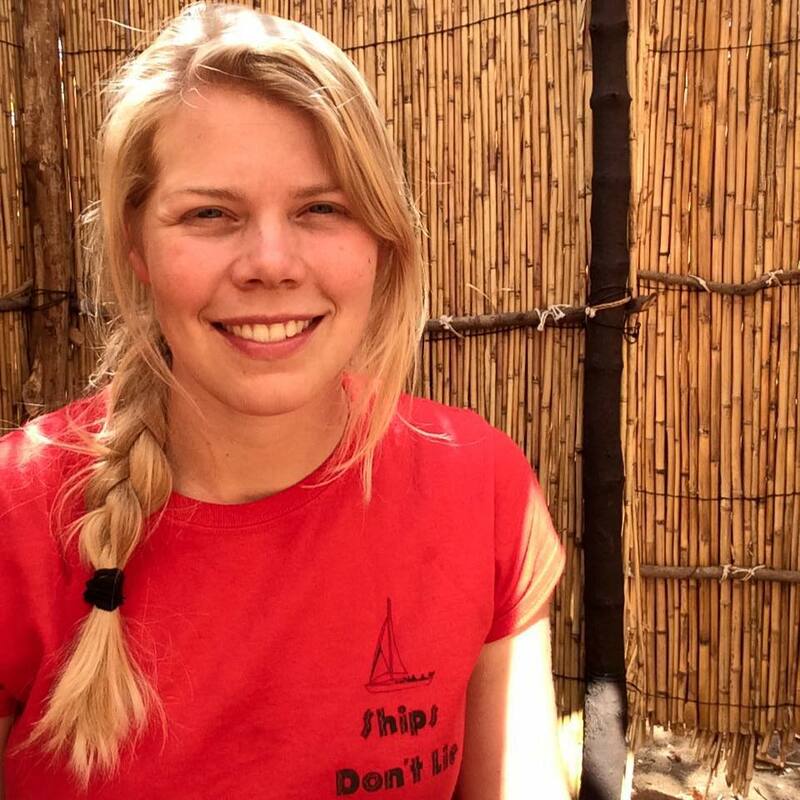 in Environmental Science and Resource Management from the University of Washington, Alex worked in communications and outreach, and subsequently spent several months doing bat research in rural Malawi. She is now beginning her Masters of Public Administration at the University of Washington. Alex's favorite thing to do in the woods is wildlife spotting at dawn and dusk. Karen brings over thirty years of accounting and finance experience to NNRG. 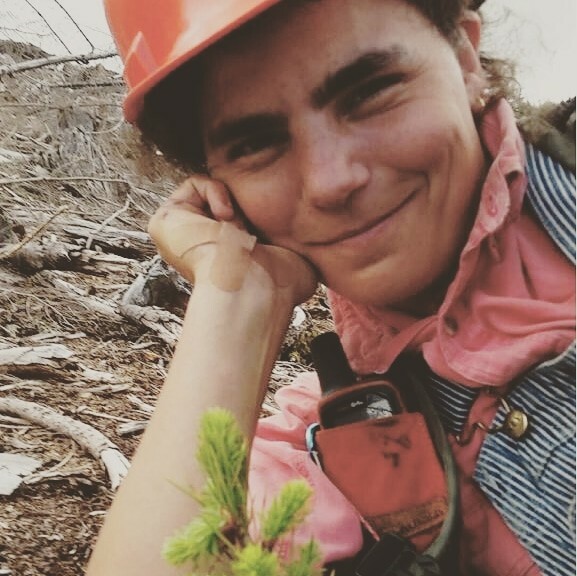 She has an MBA in finance from University of Puget Sound, and she loves helping NNRG achieve its mission of caring for forests and working with landowners to manage their lands in ways that contribute to rural economies. Karen's favorite thing to do in the woods is hike. Kirk is a small woodland owner with ~100 acres of family-owned forestland in western Washington. He’s worked on behalf of small woodland owners for more than 20 years, bringing a passion for ecologically-based forestry and simplified hands-on management practices that allows forest owners to take a direct role in the stewardship of their own land. As a member of a three-generation family forest, Kirk understands the issues and opportunities facing small woodland owners and relishes developing new strategies for optimizing the economic and ecological potential of their forests. 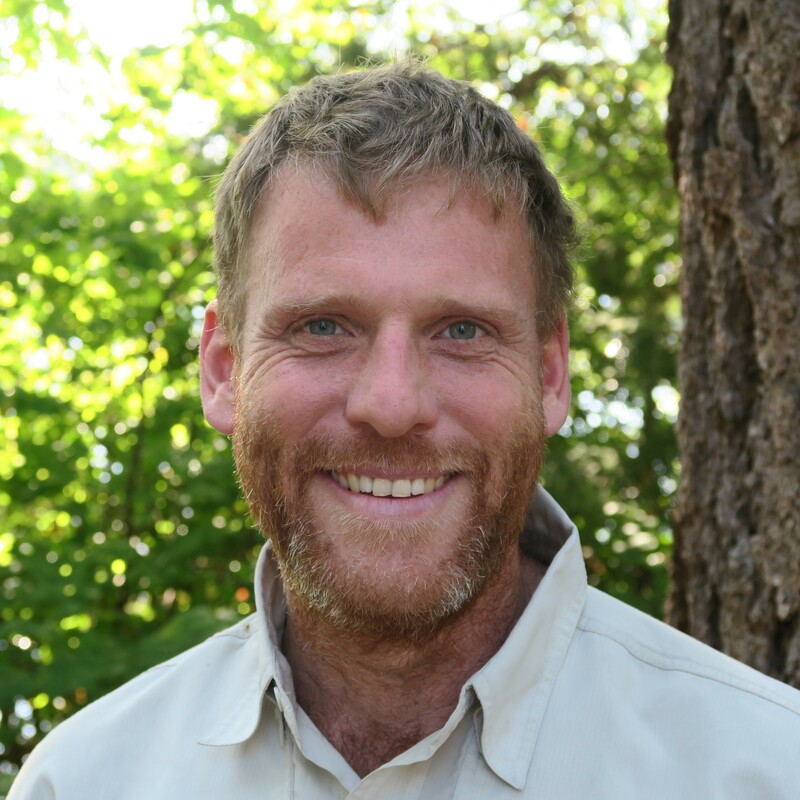 Kirk has a Bachelor’s degree in sustainable resource management from Evergreen State College and worked for six years with the Washington DNR's Small Forest Landowner Office before joining NNRG in 2006. Kirk’s favorite thing to do in his woods is fell timber and prune trees. Rick has been a forester with NNRG since 2011, a Project Forester with Professional Forestry Services Inc. since 1989 and a Contract Forester with Pierce County since 1992. He holds a Masters Degree in Forest Productivity from Duke University and a B.S. in Biology from Presbyterian College. 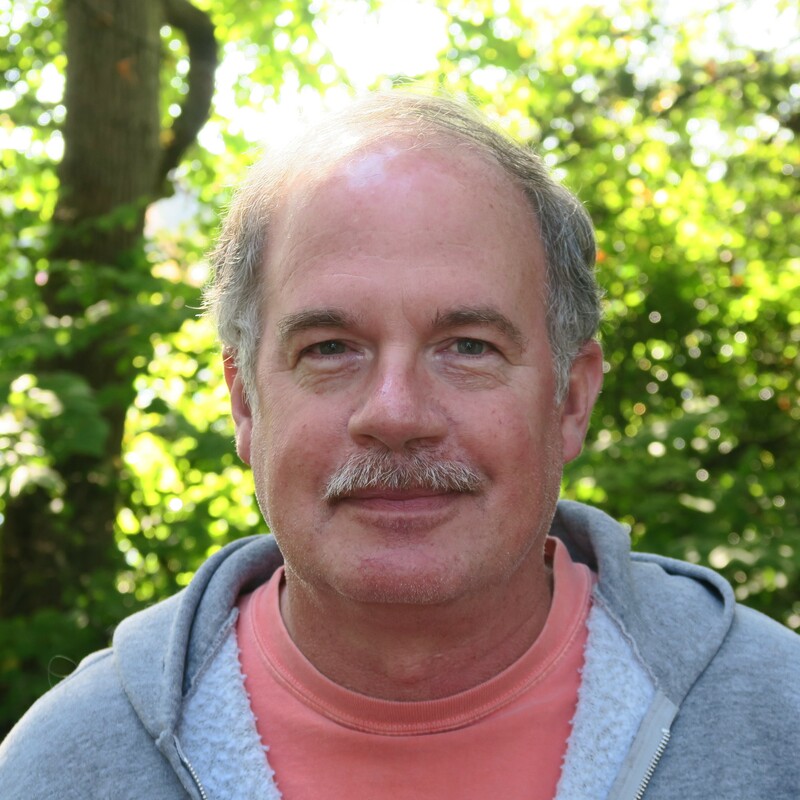 Rick is a member of the Forest Stewards Guild, Society of American Foresters, and is the Southwest Washington Regional Coordinator for the American Tree Farm System. Rick is also a Certified Wetland Specialist and a Certified Forester (#71). Rick's favorite thing to do in the woods is help landowners realize their forest visions. Lindsay became part of the NNRG team in 2012 on the same day she helped save a northern flying squirrel. 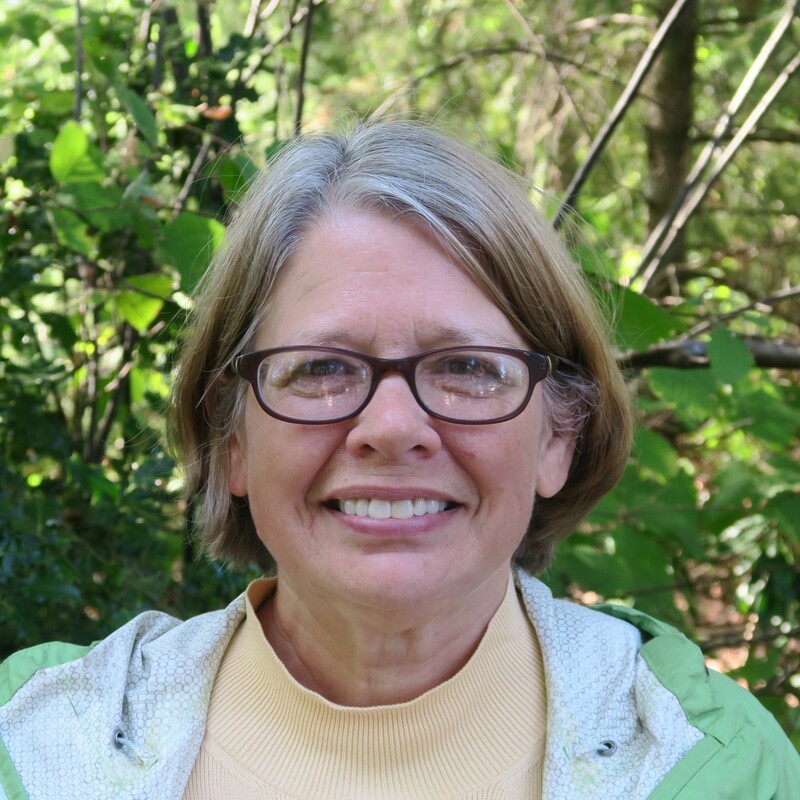 She oversees NNRG's Forest Stewardship Council group certificate, research programs, and landowner outreach. Lindsay has more than 15 years of experience working on natural resource and conservation issues for local, state and federal agencies and non-profit organizations. Prior to NNRG, Lindsay worked at Forterra where she contributed to the conservation of more than 10,000 acres of working forests, natural areas and recreation lands. 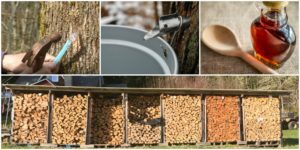 She completed her master’s degree at the University of Washington’s College of Forest Resources, conducting a study to identify the needs and interests of first-time forest owners. Lindsay's favorite thing to do in the woods is hike long trails (Pacific Crest, Continental Divide, Chinook), climb mountains, and ski throughout the Cascades. 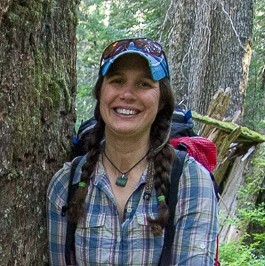 Jose studied Forestry at the University of Washington then began her career as a consultant on the Olympic Peninsula. She returned to Seattle and now enjoys the new challenges and joys of working in forest-urban interfaces. As a consultant she's had the opportunity to try out all sorts of forestry styles and creative ways to meet client's goals. Jose's favorite thing to do in the woods is to enjoy a delicious lunch sandwich sitting on a soft mossy rock. 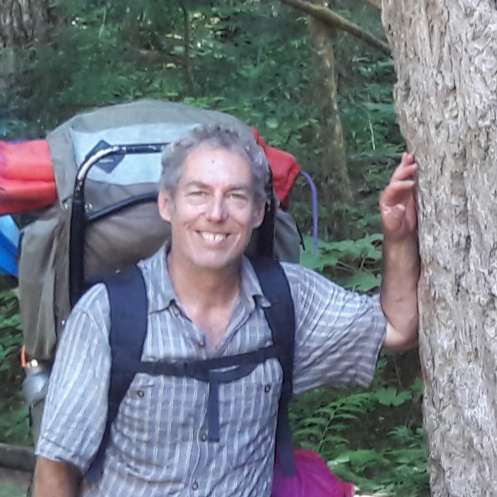 Seth has spent the last 25 years as a practitioner in West Coast forests and watersheds, and as a writer, telling the stories of people’s relationships with the rest of the natural world. His roots are in northern California, where he directed the Wild and Working Lands program for the Mattole Restoration Council, collaborating with private landowners in realms that included light-touch timber harvest, fire hazard reduction, and invasive species control. He came to the Northwest in 2013 in search of steadier precipitation. He holds an A.B. in Energy Studies from Stanford University and an M.S. in Energy and Resources from the University of California at Berkeley. 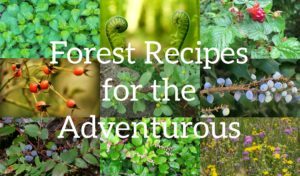 Seth’s favorite thing to do in the forest is to forage for delectable mushrooms.